Celebrate a family Hanukkah with dramatic readings about the feats of the Maccabees. 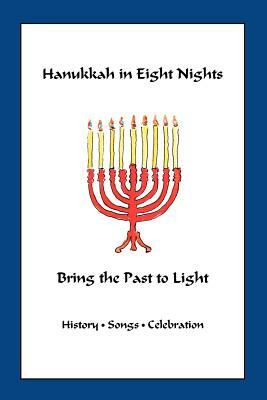 In addition to the candle lighting blessings, Hanukkah songs, recipes and dreidel game rules, this book incudes excerpts from ancient sources and vivid read-aloud stories by Moshe Pearlman for each night that will bring the riveting events of 164 B.C.E. to life. Good for school age children through adults.